The one-of-a-kind website provides consumers an easy way to compare all available health insurance plans in their state and choose a plan that works for them. Cincinnati, OH – July 17, 2017 – PlanTruth, started by Dr. Valdimir Fridman, MD, is the first, and only, healthcare insurance ratings and review website. The innovative site aims to be the leading user-driven forum where consumers can come together to share their experiences with their health insurance provider, as well as provide data on the major plans in each state. Immediately following his fellowship, Fridman, a New York cardiologist began noticing that a large majority of his patients were almost clueless about which insurance plan they needed most, or what their plan actually covered. After practicing medicine for over a decade, and being asked hundreds of times per year about the best insurance plans, Vlad decided that something needed to be changed. Often asking their doctors for an opinion on which plan to pick, the average consumer needs more answers than what a doctor is generally able to provide. 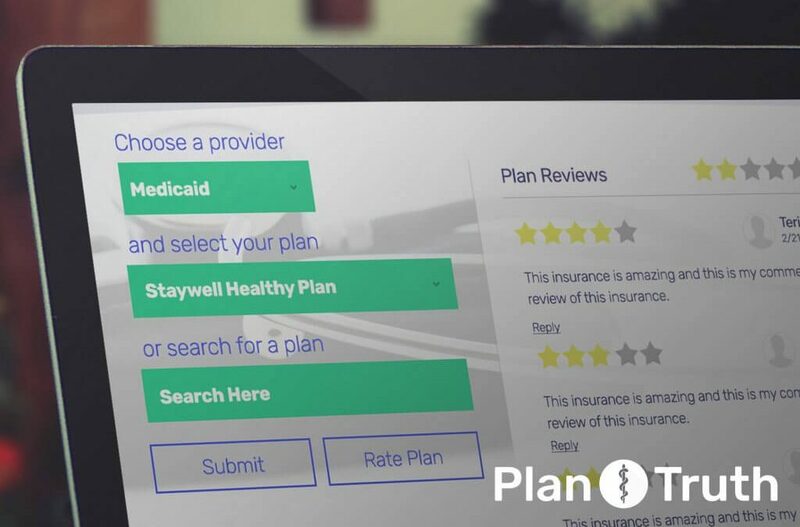 Plan Truth provides more useful information than what a physician or doctor may recommend, and goes further than other ratings sites by providing actual customer ratings and reviews instead of using quality assessment guidelines to rank the providers. You can expect the updated Plan Truth site to launch mid-Q4 of 2017.